among all of my pet photography projects, one of my most memorable shoots was a dog agility course at Guilford Fair (VT) in 2009. I enjoyed capturing all the happy faces of the pups in midair! 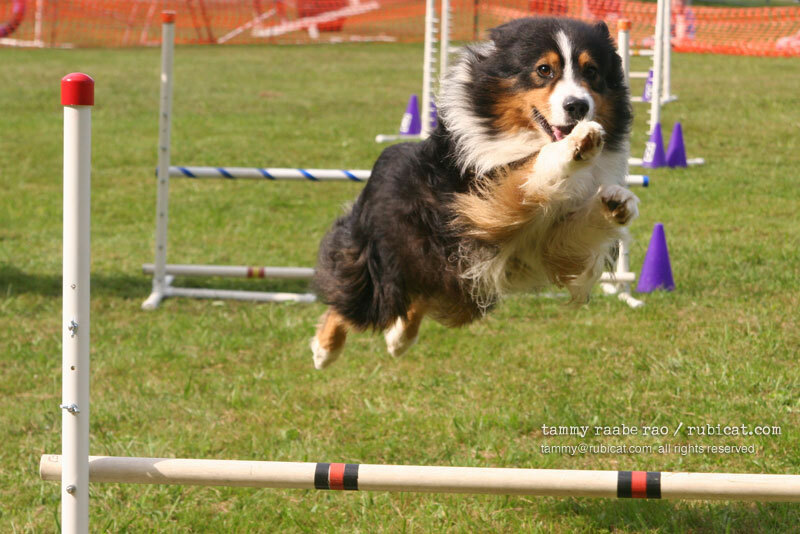 I hope to have the opportunity to photograph another agility course. I have also seen cat agility videos on YouTube, and would love the opportunity to photograph kitties at play, too.